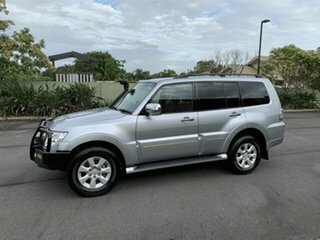 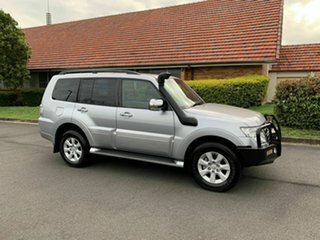 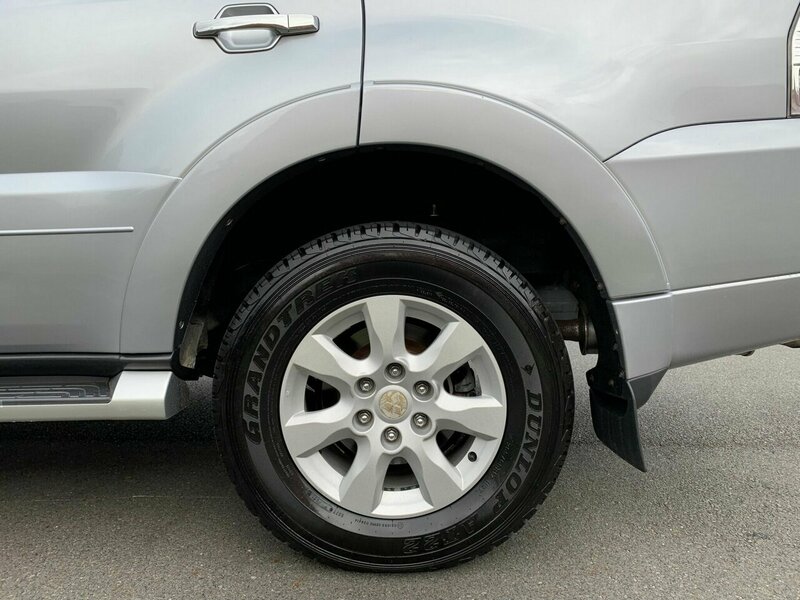 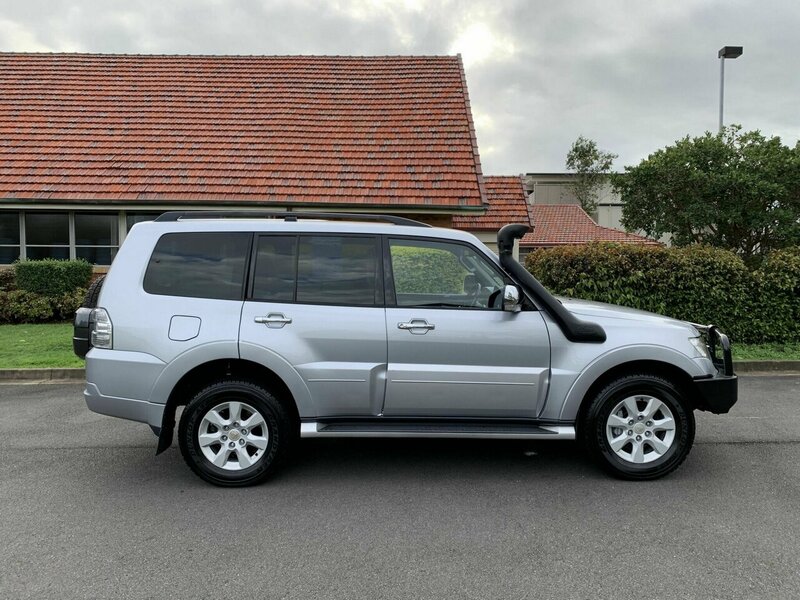 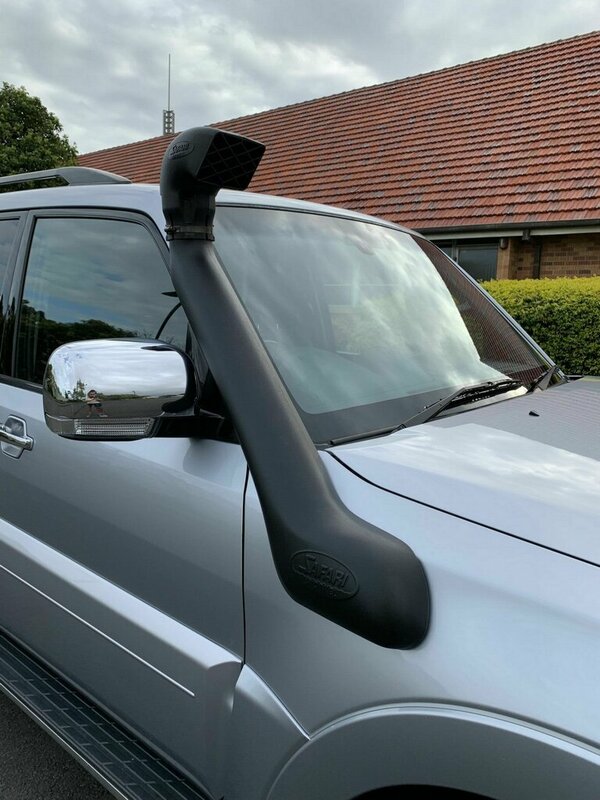 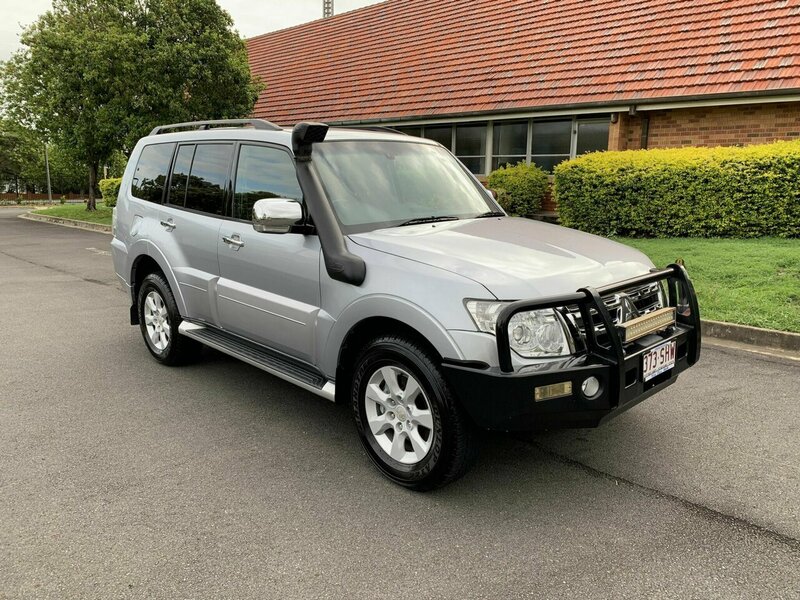 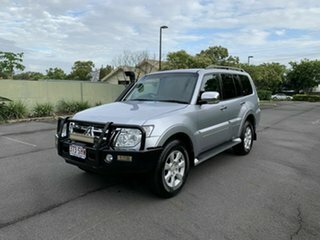 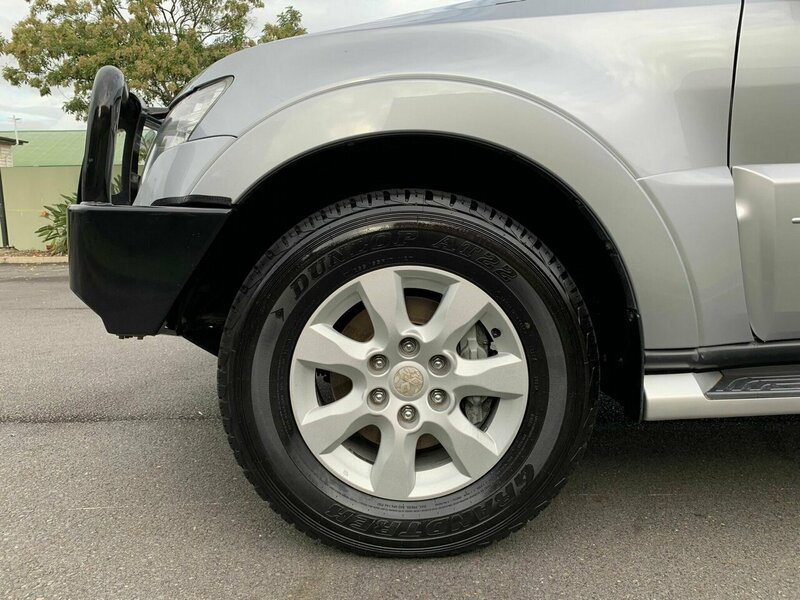 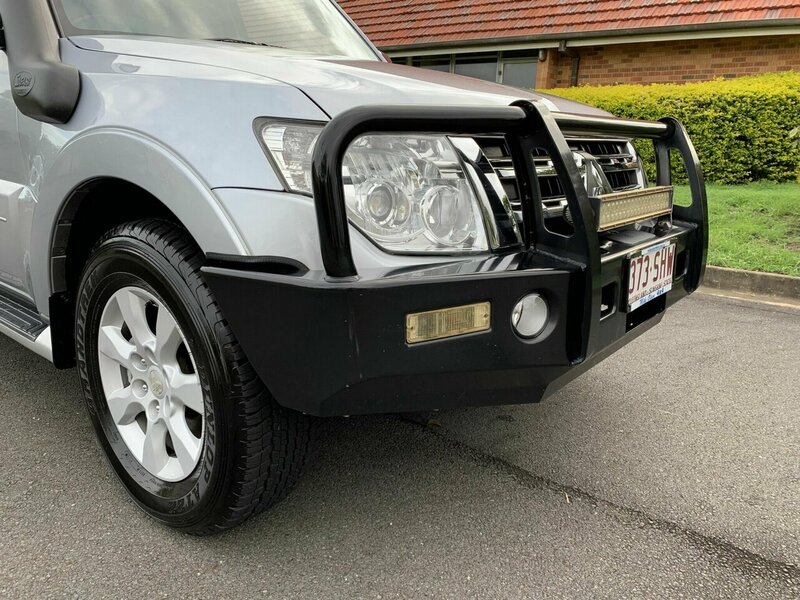 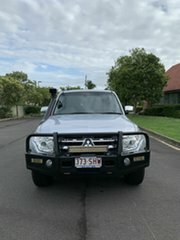 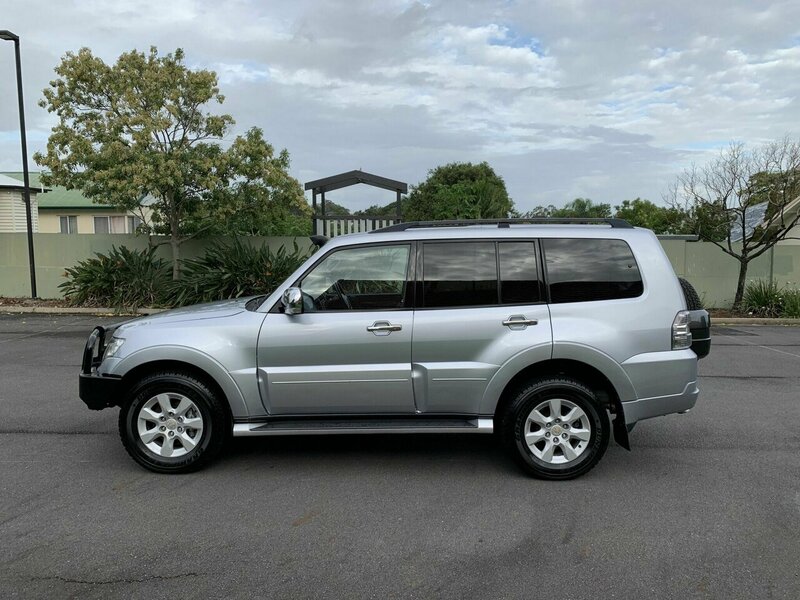 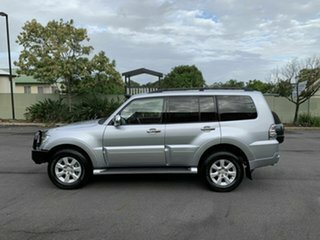 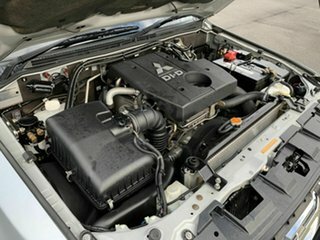 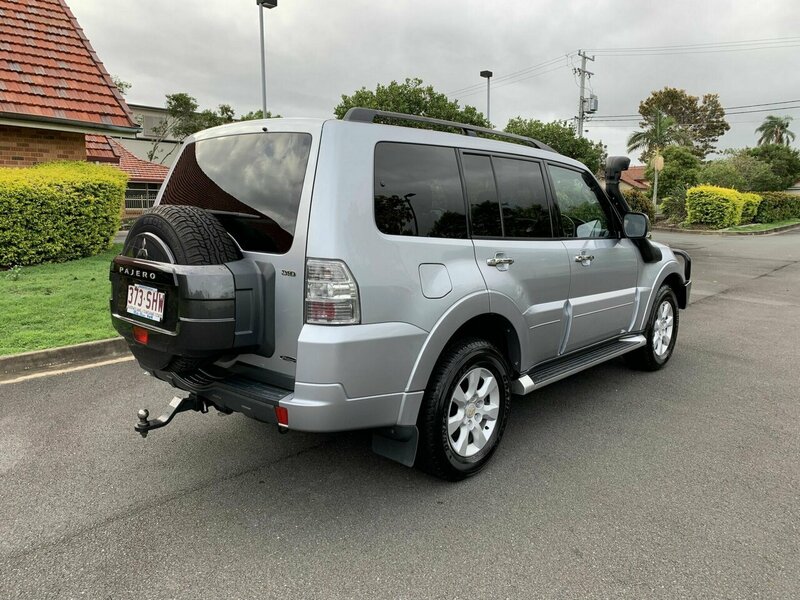 Gorgeous Mitsubishi Pajero NW platinum edition finished in cool silver!! 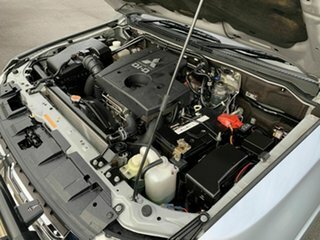 Powered by the 3.2L turbo diesel and paired with a 5 speed automatic transmission. Featuring a TJM steel bull bar, LED light bar, safari snorkel, factory 17 inch alloy wheels with dunlop grandtrek tires, side steps, tinted windows, tow bar, anderson plug, tekonsha electric trailer brakes, and secondary fuel filter,. 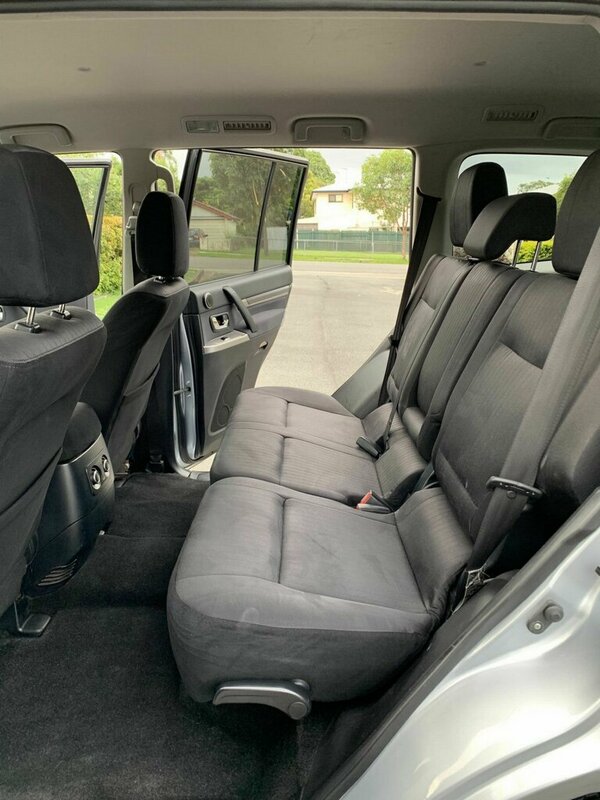 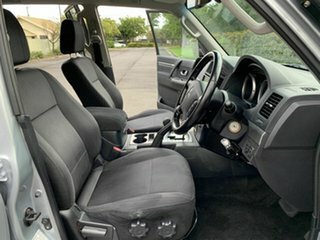 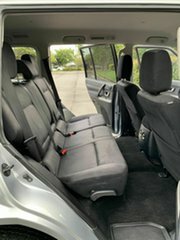 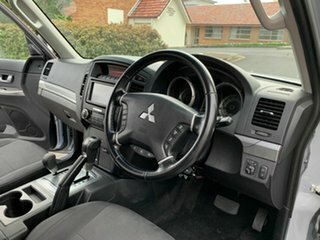 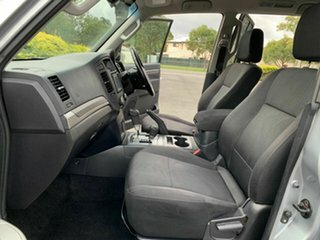 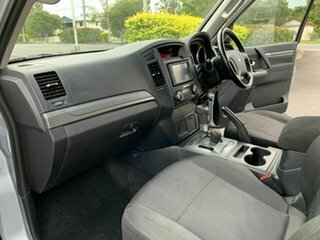 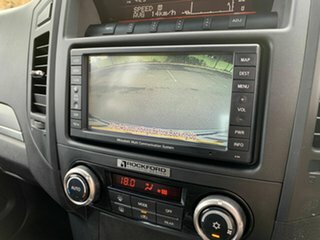 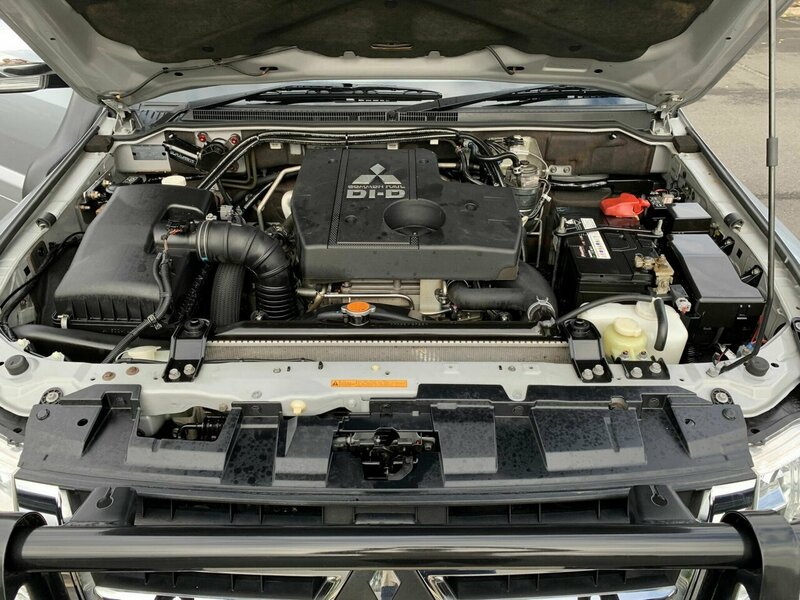 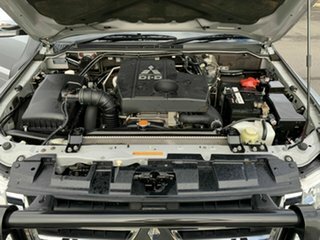 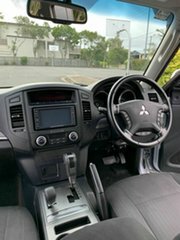 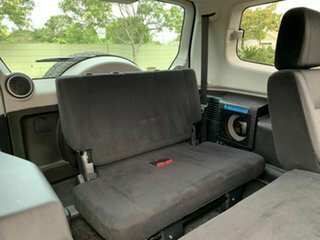 The interior of the platinum edition is loaded with safety and luxuries including mitsubishi's multi communication touch screen which has satellite navigation, reverse camera, bluetooth and audio all built in, rockford acoustic design stereo, climate control, rear ducted air conditioning, cruise control, side seat and side curtain airbags, traction control and 7 seat capacity with a very smart internal layout. 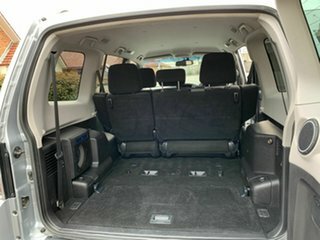 Private owner since new with full logbook service history up to date. 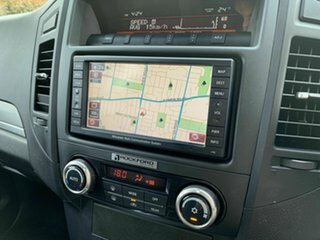 Ready for immediate delivery Australia wide. 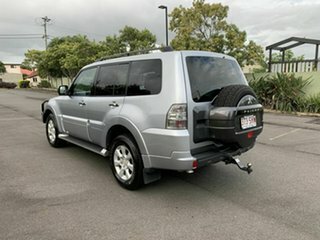 We are a family owned and operated dealership specialising in 4x4's and commercials established in 1993. Extremely competitive finance available with excellent pre-approval times making your next purchase easy. 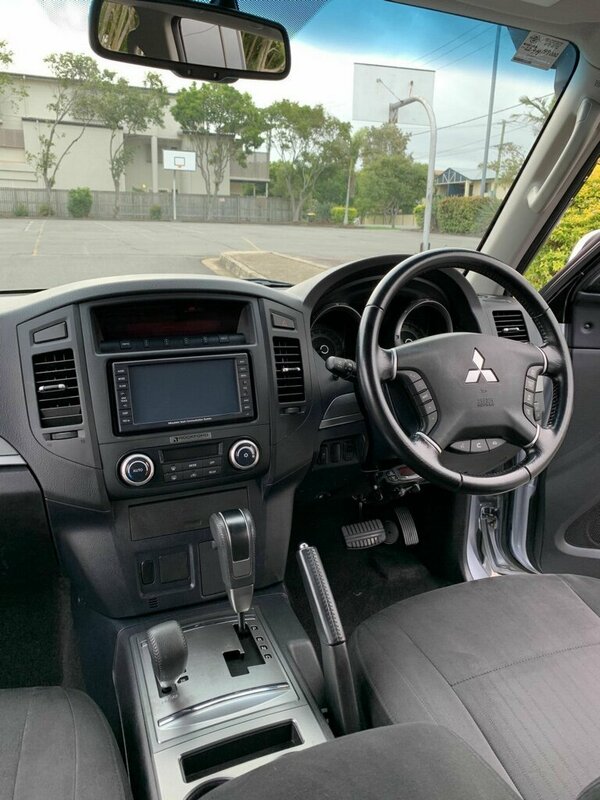 Located conveniently just 10km's north of Brisbane CBD, airport pickup and aus wide transport available for all our interstate buyers. Trades welcome.